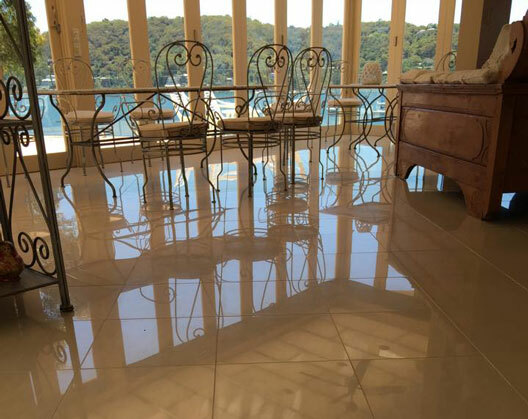 Your marble floors may have become dull or scratched, but they can be restored to like new! At Hamilton's Stone and Tile Care we know marble. We understand and appreciate its characteristics. Our passion for what we do and a strong commitment to educate our customers on proper care and maintenance is evident in every single job we do. Have a high tile corner? Want your tile floor flattened to the grout lines to facilitate cleaning? Hamilton's can grind away the excess stone to restore a flat level surface using state-of-the art diamond grinding technology. Once ground to the level and shape desired the marble is honed and polished to the desired finish. Have dull areas associated with wear patterns, scratches, etches or spots? Hamilton's can hone your marble and limestone surfaces to eliminate these imperfections. The surface is then polished to your desired finish – resulting in a new marble or limestone surface free of damage. Have an uneven finish, dull spots or etches? Hamilton's can polish your stone using the appropriate diamonds or polishing powders to restore the finish you desire whether matte, semi-gloss or gloss finish. Marble is generally a softer stone and comes in many colors with different and beautiful veining. Some marbles are harder than others. The truth is that marble will scratch, etch and lose its shine and lustre if not maintained properly. If you have a marble floor, wall, countertop vanity or shower that has become etched, has lost its shine and beauty or is in need of repair, then it is probably time to call a professional marble restoration contractor. Hamilton's Tile & Stone can repair, refinish, protect and restore your marble, limestone, travertine, saturnia or other natural stone back to its original condition. If you have marble with a matte / honed finish, it needs proper care and maintenance. A marble with a matte / honed finish should be periodically cleaned and re-sealed by a professional. 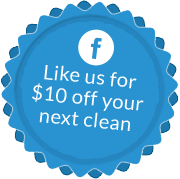 At Hamilton's Tile & Stone we not only perform these services, we can instruct you on the proper care you should use in cleaning your marble.